Fresh snowfall on Mt.Yotei, 17 October 2018 from 360niseko on Vimeo. A cold snap overnight resulted in a sweet sprinkling of the white stuff on top of Mt.Yotei overnight. 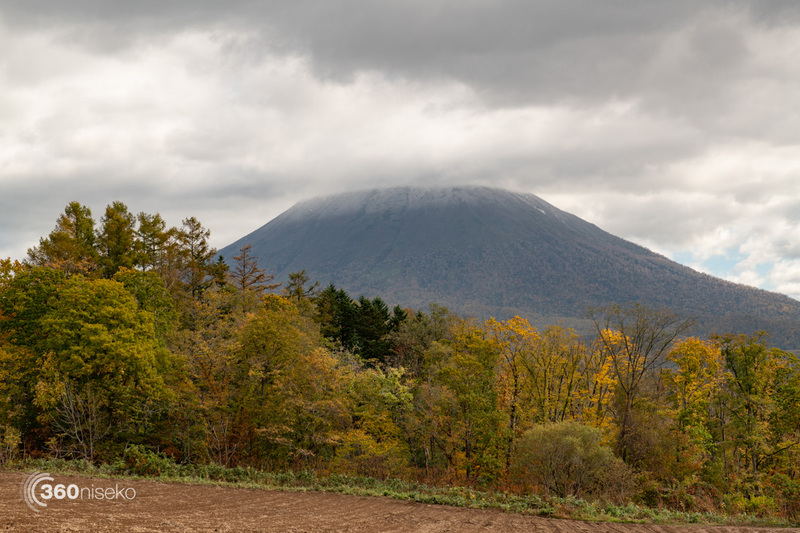 This morning the region was treated to the awesome sight of Mt.Yotei covered in snow from the peak to around half way to the top of the tree line at around 1600m in elevation! 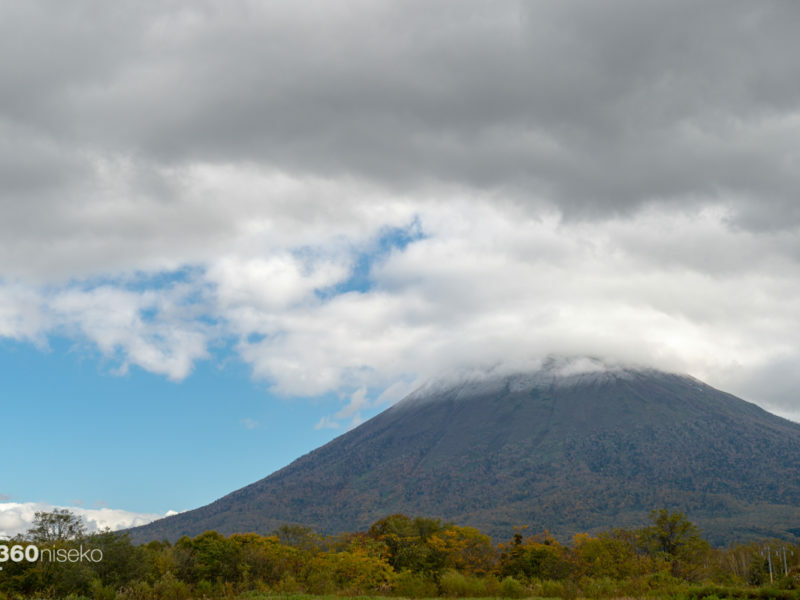 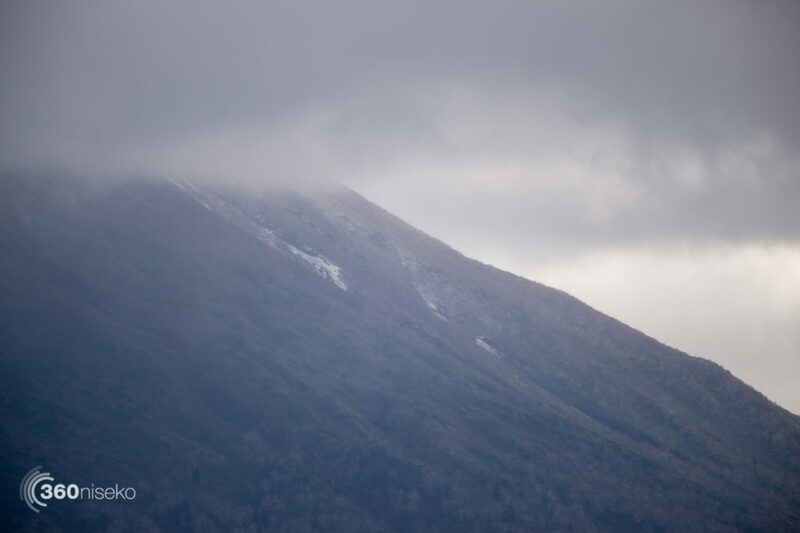 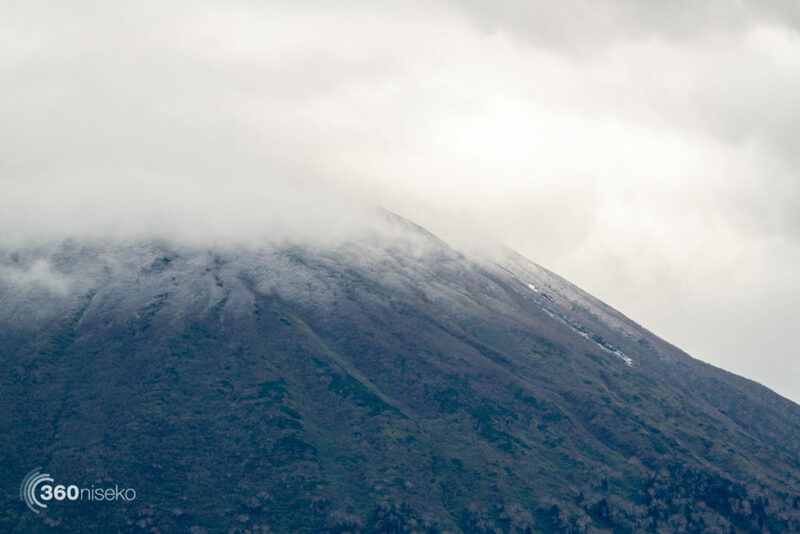 The view did not last long and by the time the 360niseko camera was ratcheted into place the clouds returned and a shot of the peak remained elusive. 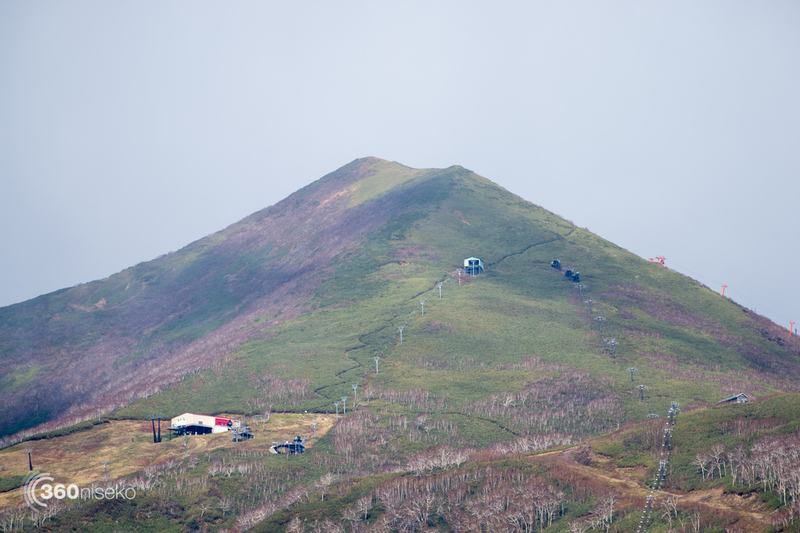 No visible snow at the peak on Mt.Annupuri yet. 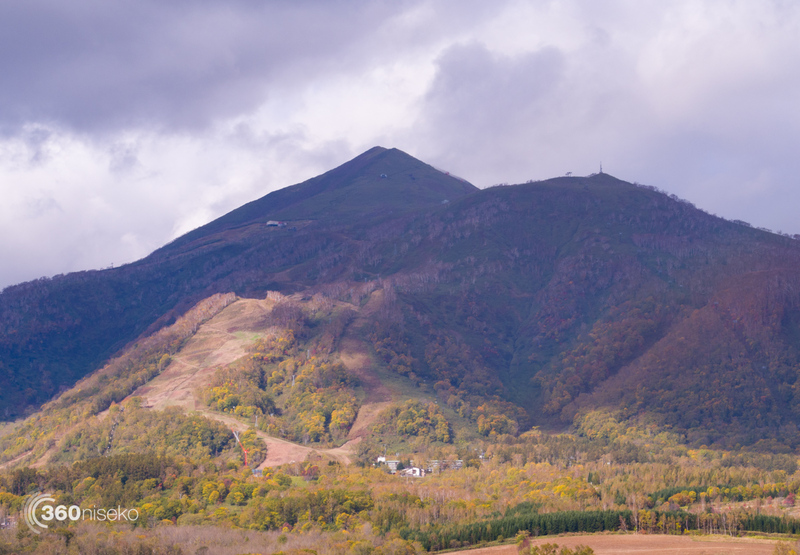 Autumn is gathering pace and brown is taking over…. 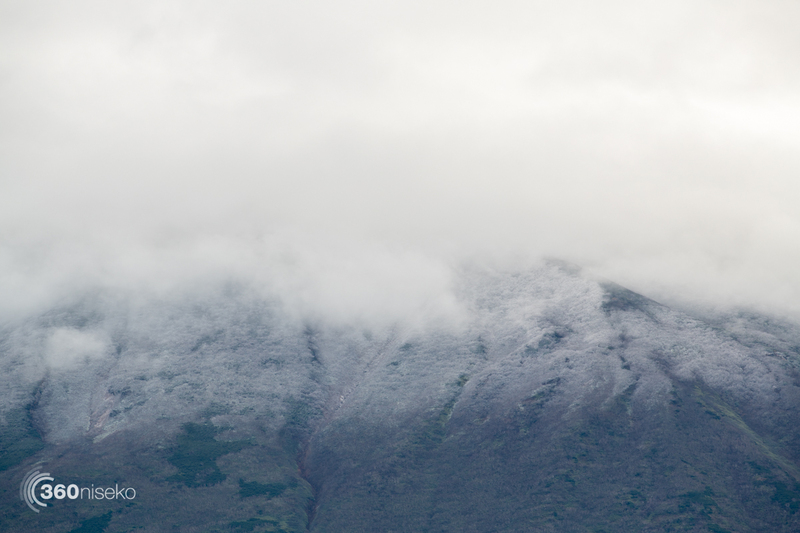 before white stuff takes over…..soon.